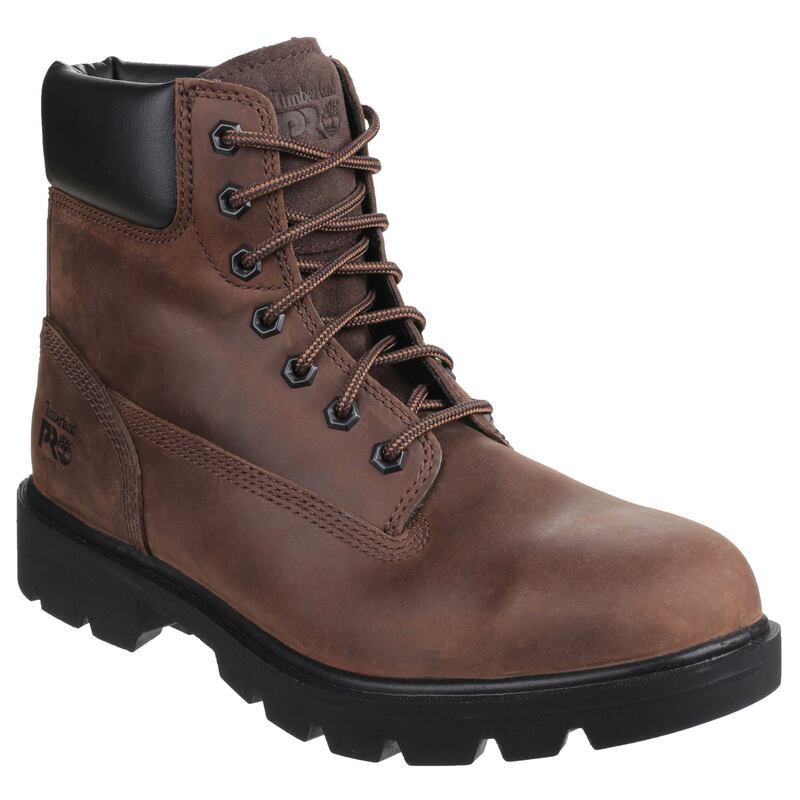 Timberland PRO 024522 SAWHORSE safety boots (Brown) builds upon their outdoor heritage, offering the highest protection in a lightweight, comfortable safety boot. 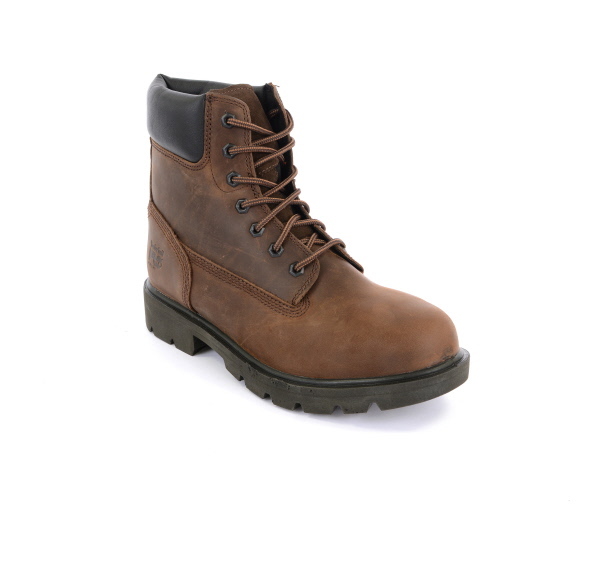 Lightweight & robust safety shoe with water resistant premium leather uppers for durability and comfortable feel. 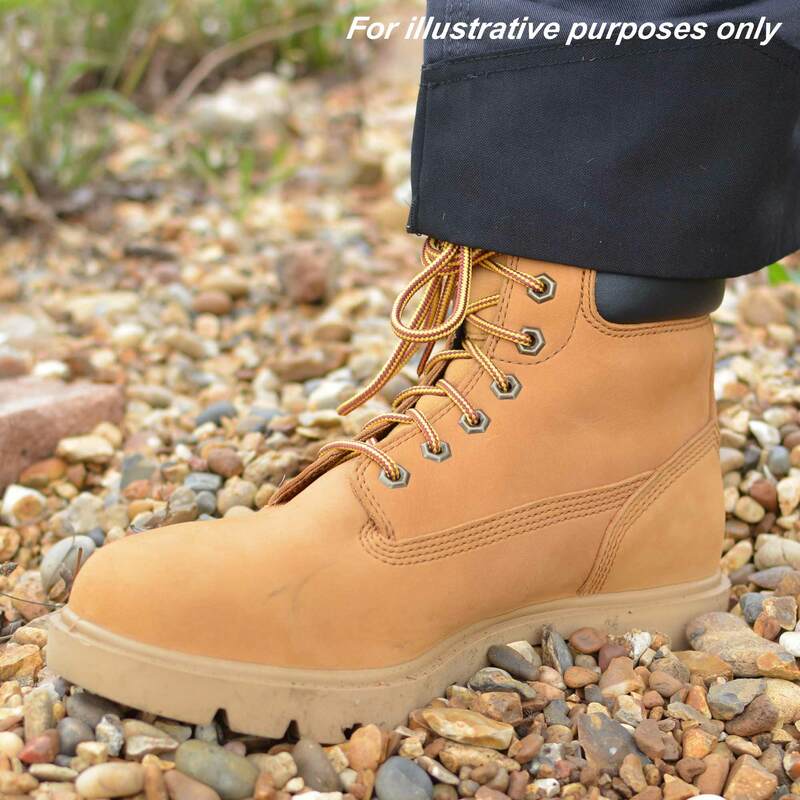 Strong impact, compression & puncture protection from the 200 Joule steel toe-cap and steel anti-puncture midsole. 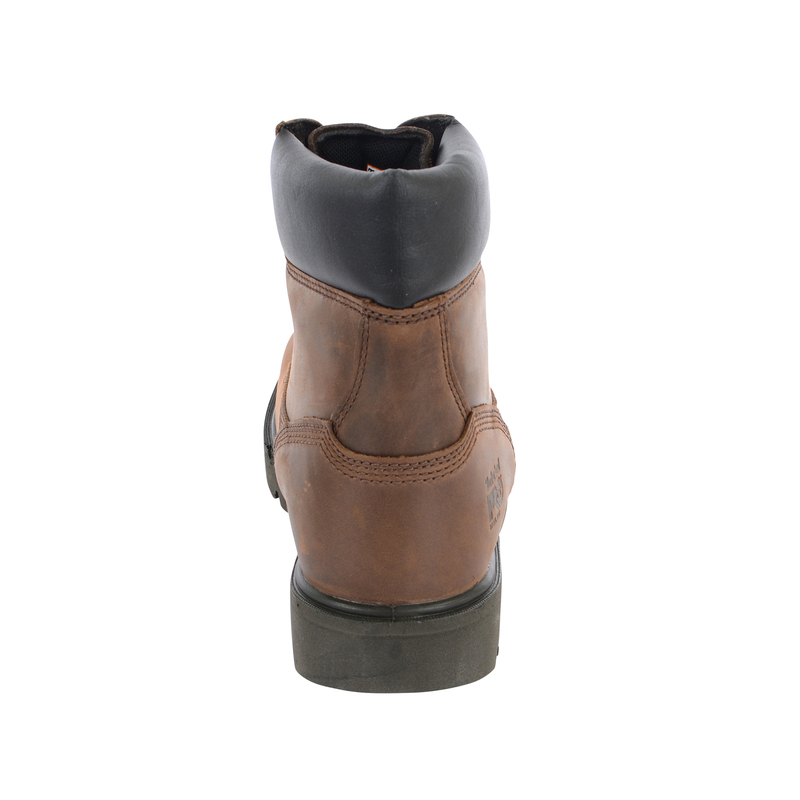 Excellent shock absorption and high slip/abrasion resistance on any surface thanks to the PU injected sole. 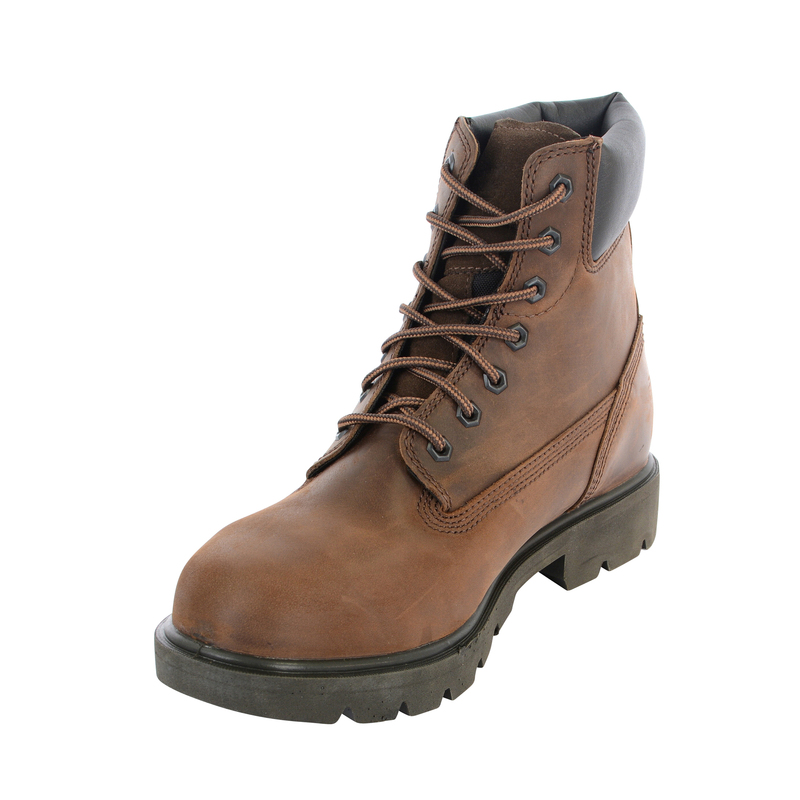 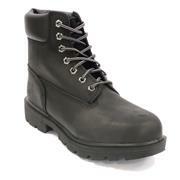 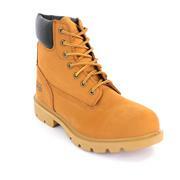 Padded top collar for comfort, abrasion resistant outsole, non-marking sole.